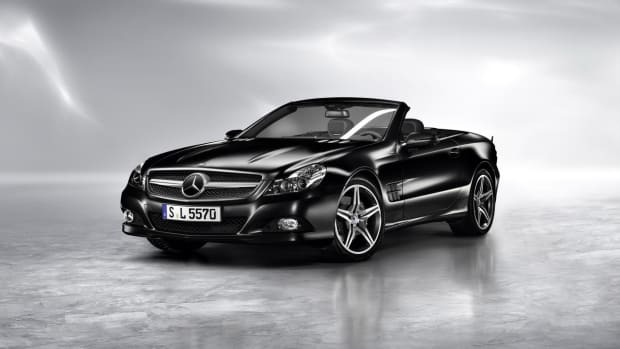 Carrying the DNA of Mercedes-Benz SL lineage that began in 1954, the youngest addition to the SL class is this SL 400 Sport. 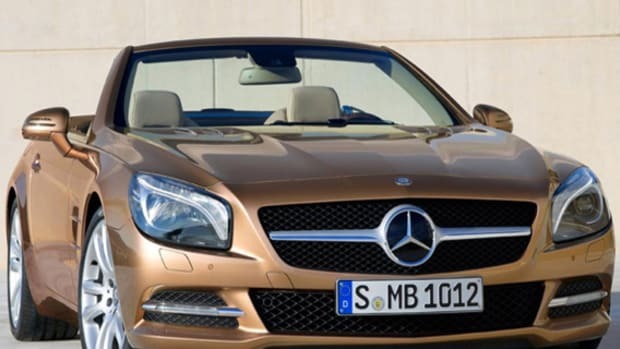 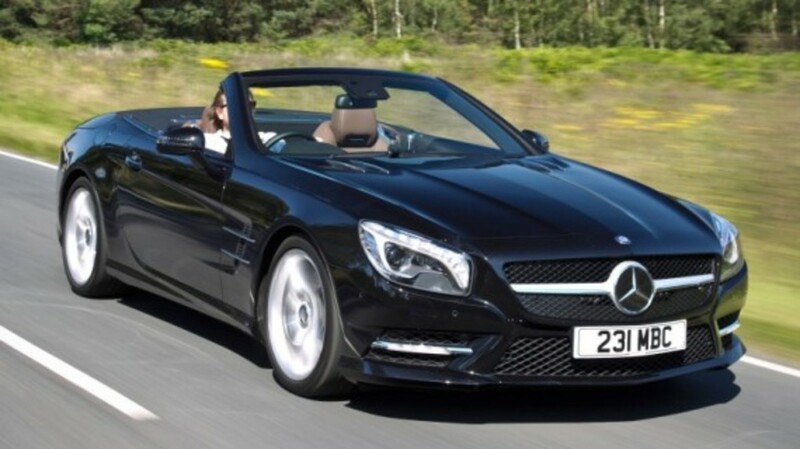 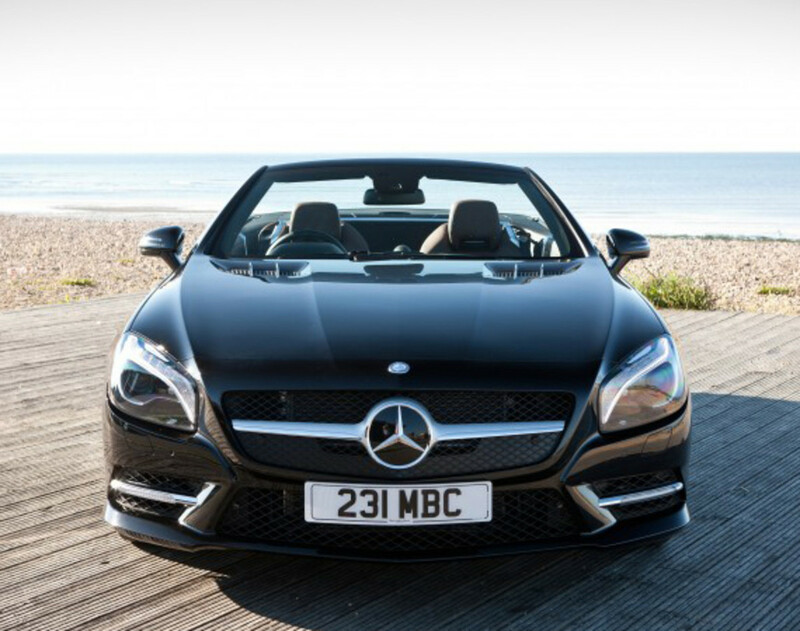 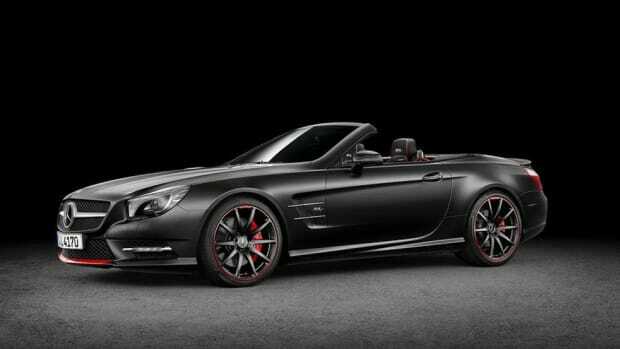 Powered by turbo V6 engine, the drop top puts out 333 horsepower, surpassing the discontinued SL 350. 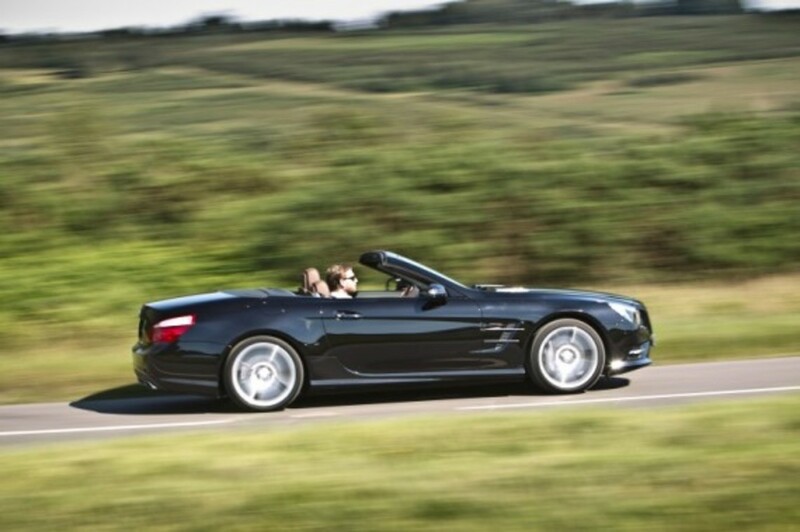 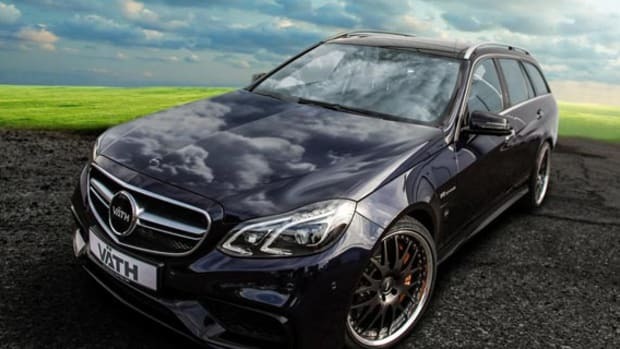 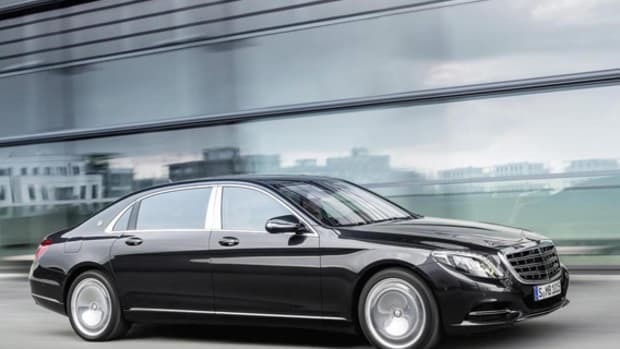 The coupe can reach 62 miles per hour in 5.2 seconds, while hitting the top speed of 155 miles per hour with ease. 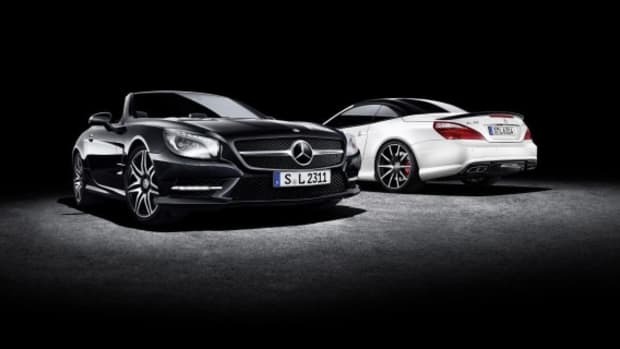 Emphasizing its racing roots, these vehicles will sport flat-bottom steering wheel, reminiscent of Formula 1 racecars. 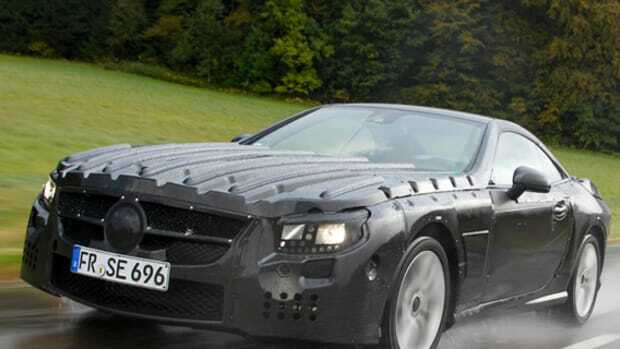 Creature comfort is not forgotten, as Frontbass sound system that integrates woofers into empty spaces in the chassis. 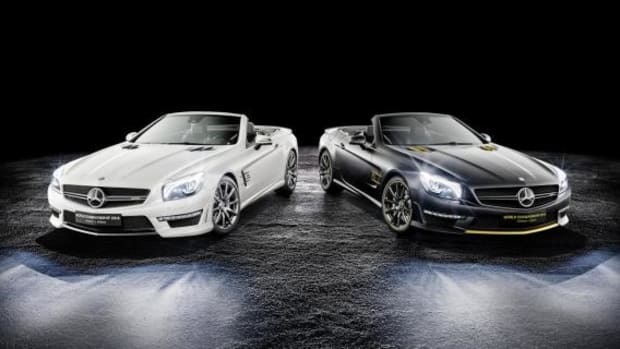 For those after much more power, there will be SL 63 AMG version, which is rated to push out 585 horsepower and 900Nm of torque.